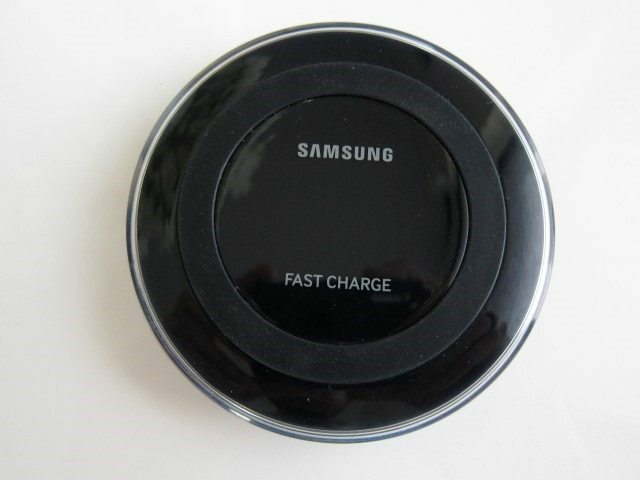 Samsung is no stranger when it comes to Qi wireless charging, with official support going all the way back to the Note 3 and S4. 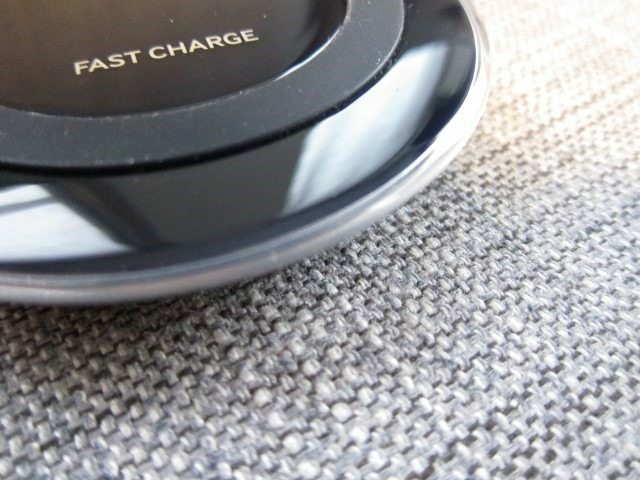 Despite its convenience, the problem with wireless charging has always been performance. It simply wasn’t able to keep up with the speed offered by fast chargers (5/5.3V/2A) and especially the ultra-fast chargers (9V/1.67A). 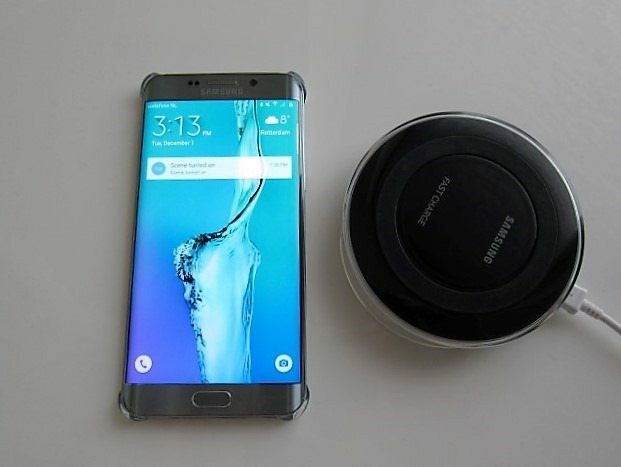 When Samsung announced the wireless charger for the S6 and S6 edge, we were disappointed to find that it wouldn’t charge the device at ultra-fast charging speeds or even fast charging speeds. As it turns out, its performance was equivalent to regular 5V, 1A chargers, in other words very slow. Luckily Samsung added support for the new fast wireless charging spec on the Note 5 and S6 edge+ and created a fast wireless charger that supported the standard in the form of the EP-PN920. 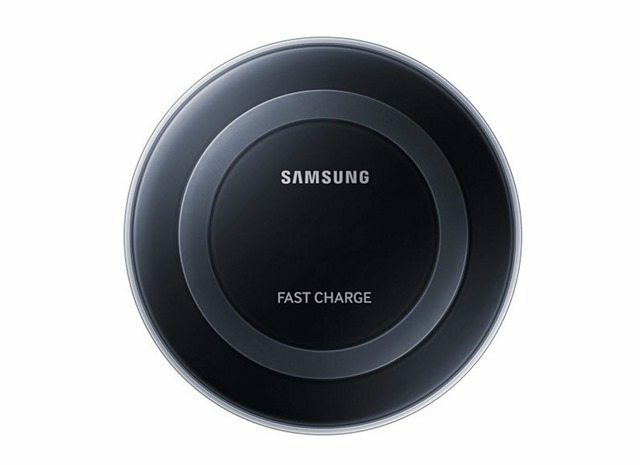 The Fast Wireless Charger EP-PN920 is saucer-shaped and supports fast wireless charging speeds if a 9V/1.67A charger is used, but regular 5/5.3V/2A chargers are also supported. 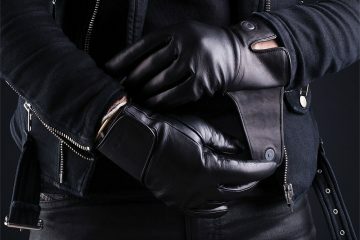 In the case of the latter your phone would charge at regular wireless speeds or the equivalent of a 5V, 1A charger. 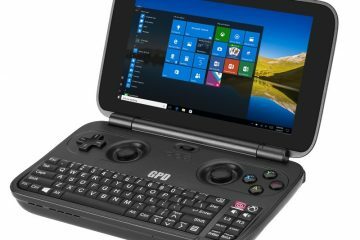 Simply put, the speeds at which the device will charge wirelessly is one generation behind the speeds the charger can achieve. 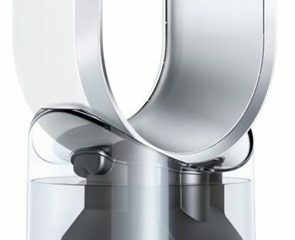 The unit comes in two colors: white or black and retails for $80 or about 50 to 60 euros if you’re in Europe. Compared to the previous model, it’s heavier (117g vs 87.5g) and also much larger at 102 x 20.8 mm, compared to the smaller charger which comes in at 97mmx16.8 mm. The larger surface to put your phone is a welcome addition as the previous model always felt a bit too small for us. 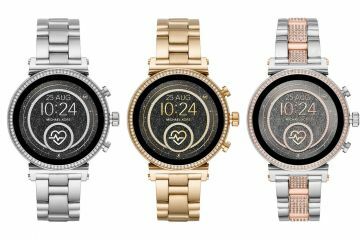 Considering it’s intended for devices equipped with 5.7” displays, the larger charging surface is almost required. 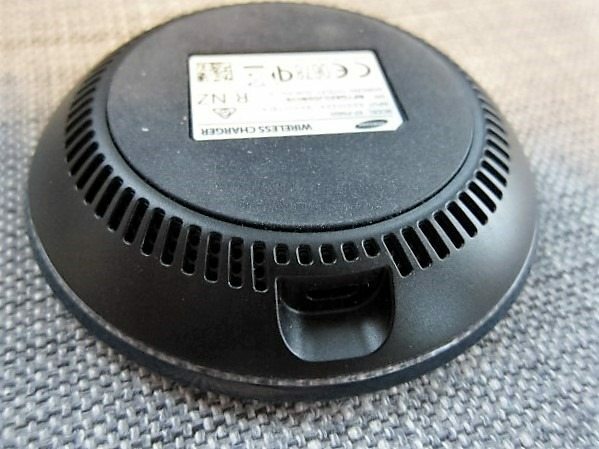 Lastly, one surprising and unexpected change is the inclusion of a cooling fan and fan vents at the bottom of the charger, which stands in stark contrast to the previous version which was completely sealed and lacked a fan. Apparently, charging at fast wireless charging speeds generates enough heat to warrant a fan to keep things cool. 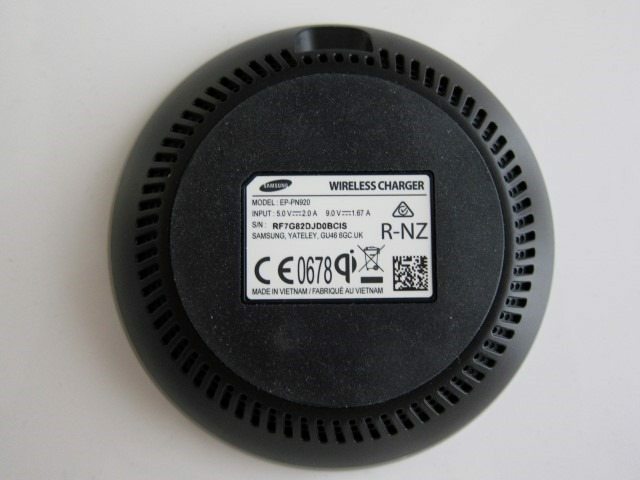 This is supported by the manual which states that “The fan inside the wireless charger operates during fast wireless charging. 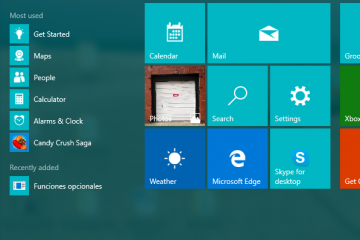 The fan will not operate when this feature is deactivated on your mobile device.” With the phone charging on the pad (at fast wireless speeds), if you go to settings>accessories you can turn “fast wireless charging” off and you’ll immediately hear the fan wind down, but doesn’t completely stop. Using a 5/5.3V/2A charger, the fan doesn’t start at all and the unit remains completely silent. When running, the fan is almost inaudible. It’s only when my room is completely silent and my ear held very close to the charger, I was able to hear the fan running. In other words, the fan won’t bother you, even in a silent bedroom. 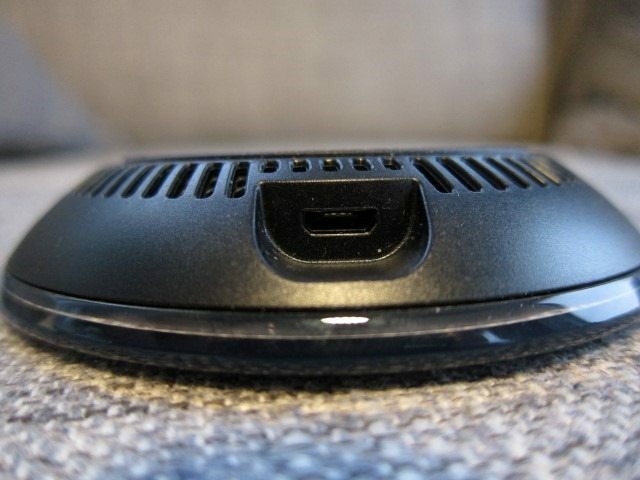 On the back of the unit, the only other features is the USB port. Design wise, the unit has an unassuming, yet modern look that should help it fit with almost any interior décor. It’s basically saucer shaped with a glossy plastic surface that gets narrow at the bottom. 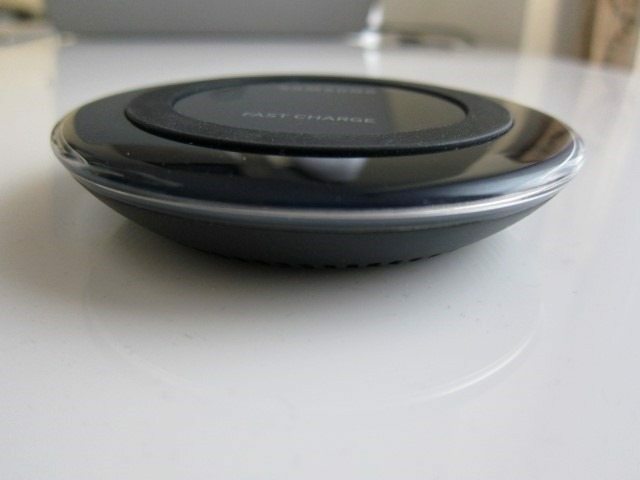 There’s a raised rubber ring placed on the charging surface that inhibits the phone or the surface from ever getting in contact, preventing scratching all while avoiding the phone from sliding of the charger. 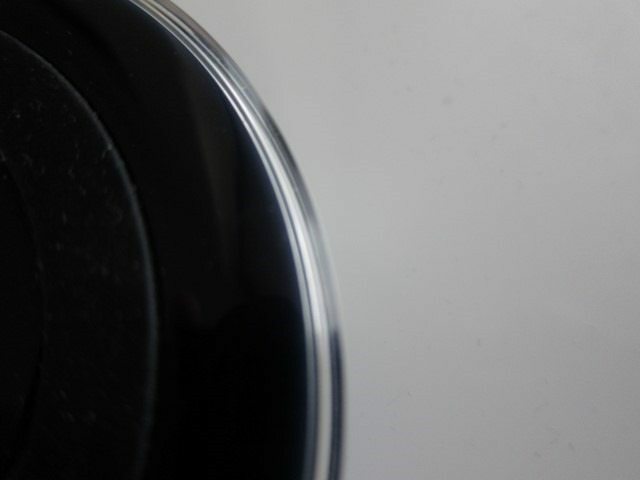 Dust does tend to collect around and on the ring, which will require cleaning from to time. So how fast is it? 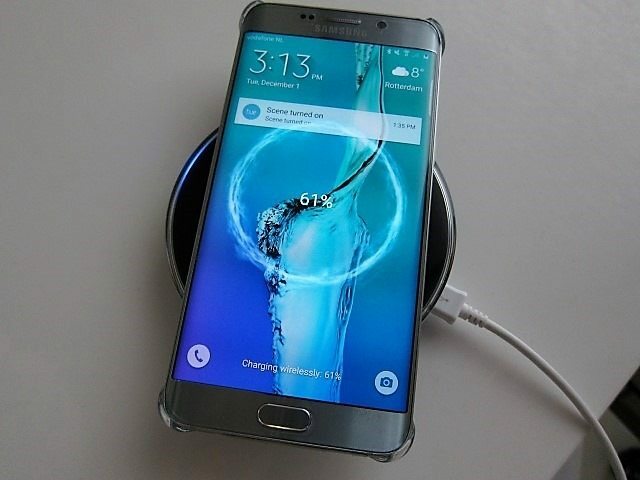 Simply put, plugging the S6 edge+ in using its included 9V/1.67A is still faster, according to Samsung it can go from 0 to 100% in 1 hour and 30 minutes. 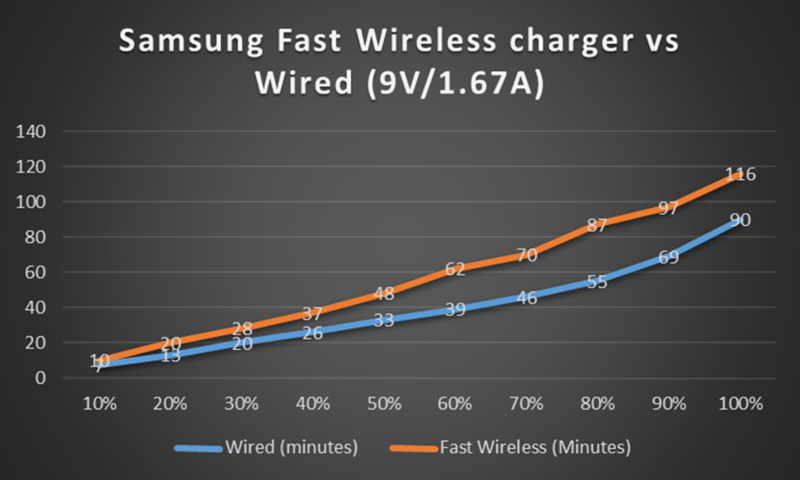 Fast Wireless charging is basically the equivalent of using a wired 5V/2A fast charger and can do the same in about 2 hours. It’s still fast, but not as fast as the ultra-fast charging, which still manages to shave 30 minutes from the total charging time. To test this in the real world I let the phone discharge to 0% and measured how long it would take to go from 0% to 100% with increments of 10%. Despite the extra charge time, it’s simply more convenient to just drop the phone on the charger, instead of trying to find the right position for the USB, which becomes even more painfully obvious in the dark. As a result, despite the faster charging speed, I found myself using the cable less and less. While charging via cable is still faster, those 30 minutes aren’t a night and day difference: fast wireless charging is still, well….Fast! 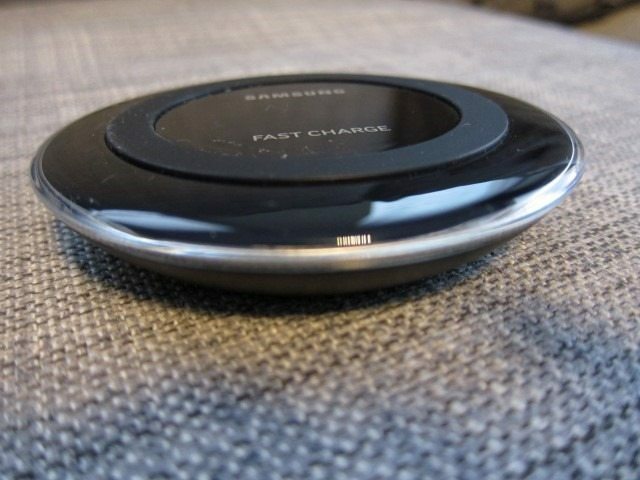 Suprisingly Samsung rated the fast wireless charger at being able to fully charge the phone in 120 minutes. Are test confirmed this and even showed it being a bit faster than that. If you have a Note 5 or a S6 edge+, do yourself a favor and get this charger. It gets a 9 out of 10.